In severe cases, chronic grinding can lead to loosening, fracturing, or loss of teeth. Over time, it can even change the appearance of your face. Since teeth grinding usually occurs during sleep, it can lead to sleep issues, including sleep apnea, a potentially dangerous disorder in which sleep is disrupted by interruptions in breathing and shallow breaths. If your clenching and grinding occur at night when it is not consciously controllable, there are devices that can be made by your dentist to help! 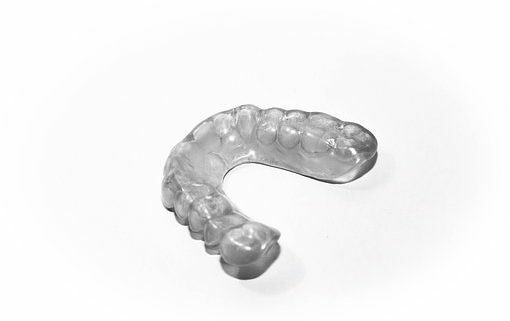 A custom-made night guard (designed for your teeth only) fit tightly around your upper or lower teeth to prevent wear to your dentition and help control the urge to clench. 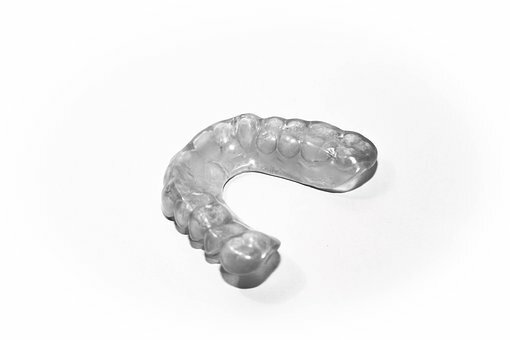 Many dental insurance companies cover these types of night guards which helps reduce your cost out of pocket. To book a TMJ consultation appointment call or email us today!